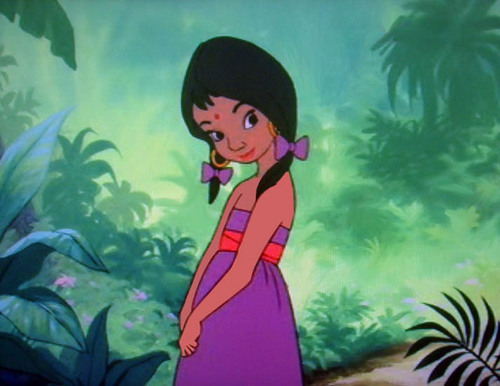 The Girl. . Wallpaper and background images in the Disney Females club tagged: disney the jungle book the girl mowgli. If it helps, her name is revealed in the sequel as being Shanti. Well, I don't count the sequel.